What dark secrets lurk behind closed doors…? When Theodore Crozier is found dead the neighbourhood hopes the cause may be suicide, if only to spare further pain for both his dutiful wife Laura and beloved brother Titus. 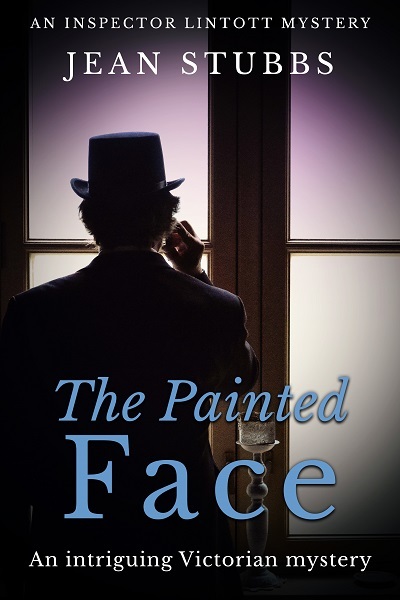 Inspector John Joseph Lintott is sent in to investigate, and the further he delves into the mystery the more tangled it becomes. Is Laura the pious, meek wife she appears to be? Could the rumours be true about her unnatural relationship with Titus? Was Theodore Crozier murdered by someone in his household? 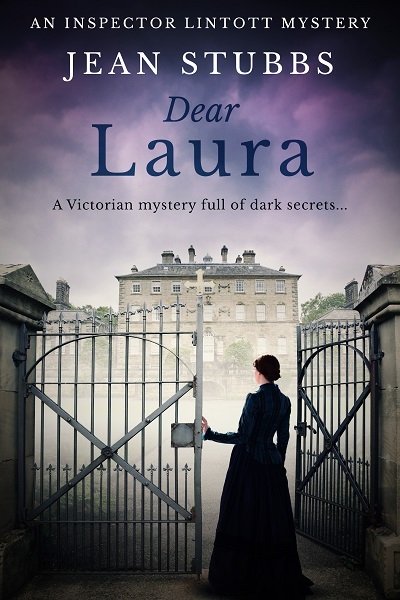 Dear Laura is the first crime thriller in a classic historical series, the Inspector Lintott Mysteries by Jean Stubbs. Other Books in "Inspector Lintott"